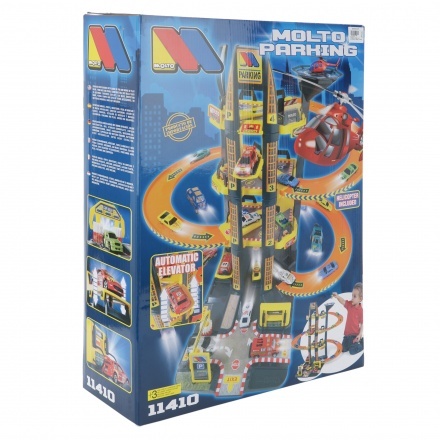 Be sure to surprise your little one with this 5-storey parking set that comes with a toy helicopter. 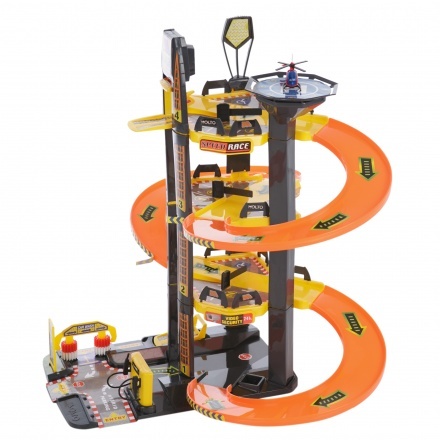 It features an automatic elevator for the cars that will surely fascinate your kid. Sporting a helipad and fixable parts, this toy is a great pick.